A floriental woody fragrance with the sweetness of Cassis, the velvet caress of Sambac Jasmine and the creamy, soft, enveloping Vanilla Milk, Rice Steam and Tonka Bean. 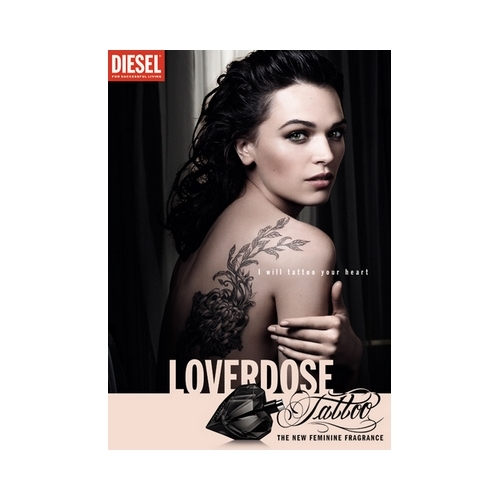 Loverdose Tattoo is to be worn just like a woman wears a tattoo with intrigue, with confidence and with a playful attitude. A sophisticated and a fiercely sensual scent…you’ll know when it starts, you’ll feel it.